Happy Thanksgiving! 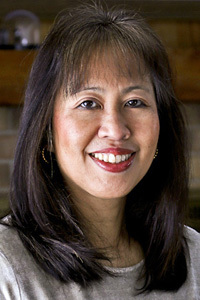 I hope you are having quality time with family and friends and have enjoyed a delicious meal. It’s a little low key for us this year because we are still in transition. If you are first time visitor here, you may know that I recently moved from Minnesota to Colorado and are currently building our new home which will only be ready just before Christmas. We are getting super excited as the move is getting imminent…WOOHOO! 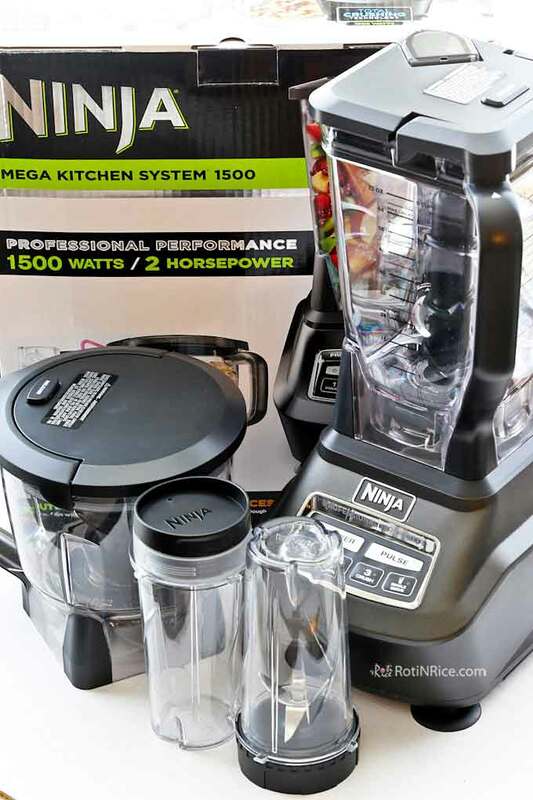 As such I have been shopping for my new house and I am excited to share some of my purchases with you as gift ideas for the chef in your family and social circle. 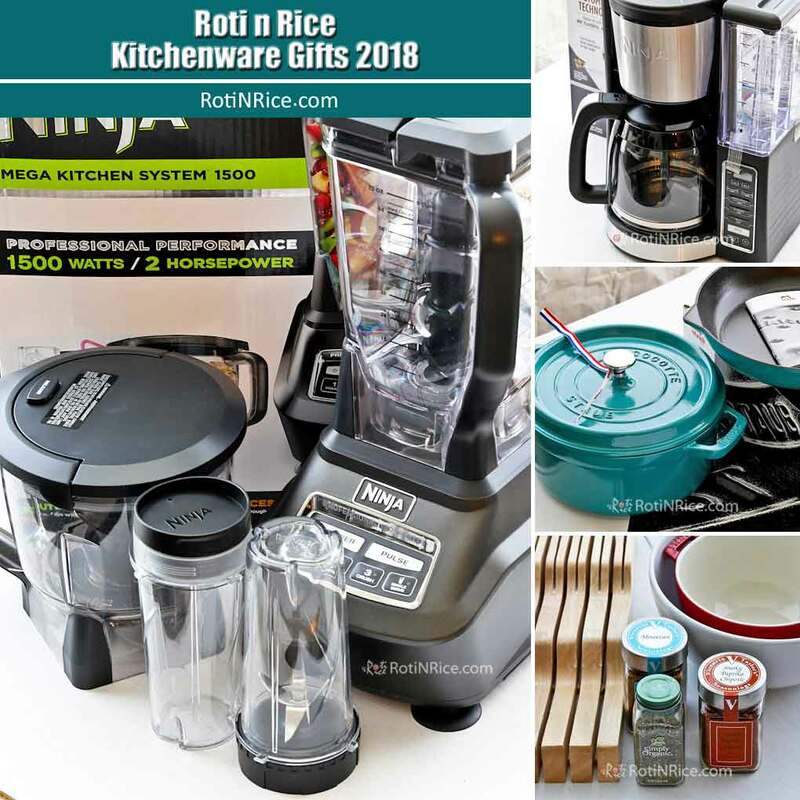 To make it convenient and accessible for you, I have opened a new Roti n Rice Amazon Shop. You can now obtain these wonderful items with just a simple click of your mouse. You will enjoy great Amazon pricing at no extra cost to you while helping me to pay for the cost of running this website. Thank you so much for your support. I am really looking forward to using the total crushing pitcher for making curry spice pastes and the food processor bowl for mixing pie dough. The Nutri Ninja cups will be great for preparing smoothies you see here on the website. 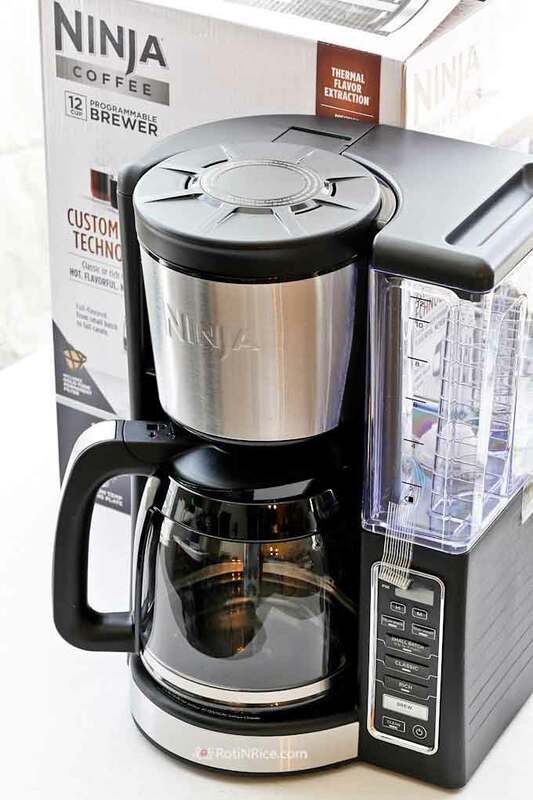 I needed a new coffee maker and decided to go with this Ninja 12-Cup Programmable Coffee Maker with classic and rich brews. I have started using this and noticed that the coffee comes out noticeably hotter which I really like. It also has the following features which I appreciate. 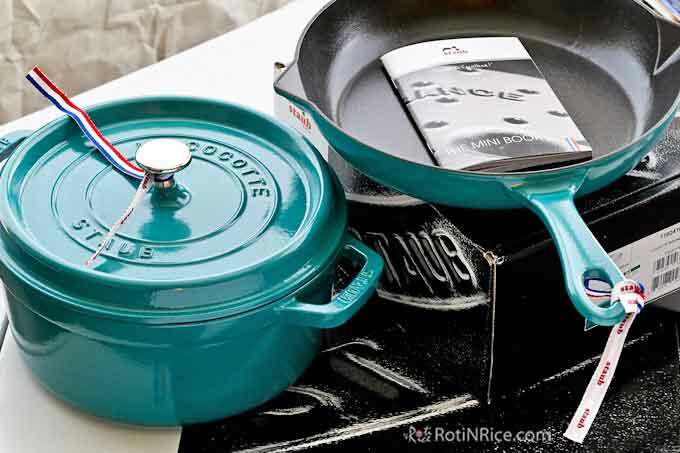 This season I am totally starry eyed with the turquoise (a.k.a mint green) Staub cast iron cookware. I think the color is simply stunning! I bought myself a 4 Quart Round Cocotte and a 10″ Fry Pan. Unfortunately, the 4 Quart Round Cocotte is out of stock but the black matte is currently on sale. However, turquoise color is available in the 5.5 qt and also in the 5.75-qt coq au vin cocotte. Given that we are in the largest shopping season of the year, this information on price and availability is correct on the time of writing only. You can also see some of my favorite bakeware, spices, and sauces I use often in my recipes. I have also included some kitchen storage and organization items you will soon see in my new kitchen. 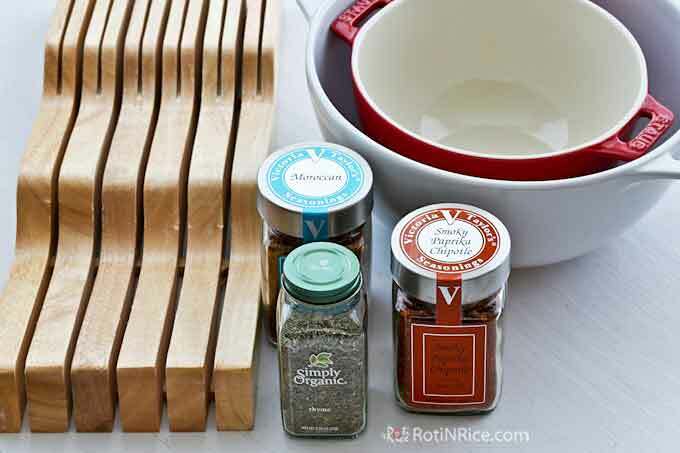 I will be updating my Roti n Rice Amazon Shop regularly for your shopping convenience. Once again, have a BLESSED AND HAPPY THANKSGIVING!